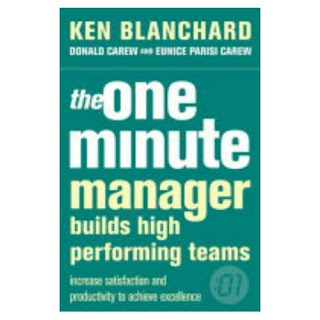 "The One Minute Manager builds high performing teams" by Ken Blanchard, Donald Carew and Eunice Parisi Carew is an excellent book that simply explains through examples the four stages that teams go through and that a different leadership style is required in each; namely Orientation, Dissatisfaction, Integration and Production. For each stage, it is clearly articulated what the Characteristics are, what the Needs of the team are, what the Issues are that need to be addressed and what type of leadership style is appropriate. It is a very quick and easy read, written as a conversation, and I found it very easy to relate to when I looked at various projects I had been involved with. I will be re-reading this again.